To recognize an investigator who, in the past 15 years, has made exceptional contributions, through translational research and leadership, to accelerate the development of therapeutics for neurodegenerative diseases of aging. The ideal candidate should also be active in research in the next 5 years, and have a record of impeccable citizenship in the research community. Nominator: Anyone located anywhere can submit one or more nominations for the award. Self-nominations are not permitted. Have made exceptional contributions in translational research that have accelerated the development of therapeutics for neurodegenerative diseases of ageing, in particular in the past 15 years. Please note that this is NOT a lifetime achievement award. 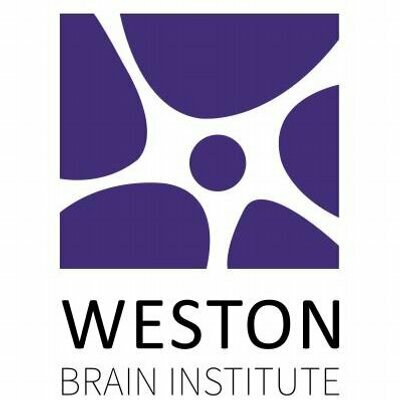 Be presently leading translational research on neurodegenerative diseases of ageing with a current full-time appointment/position, and have an appointment at a Canada Revenue Agency qualified done institution in Canada. Be working in Canada >50% of the time at or above the assistant professor or equivalent level. Have performed >50% of relevant research and leadership contributions in the past 15 years in Canada. Have positive recommendations for citizenship in the research community and societal contributions. Those who have retired/have Emeritus status. Those who do not anticipate having a full-time position in research for the next 5 years. Those who will not likely be engaged in translational research to accelerate the development of therapeutics for neurodegenerative diseases of ageing for the next 5 years. Past recipients of this award. Research contributions (weight – 75%): The nominee must have accelerated the development of therapeutics for neurodegenerative diseases of ageing through exceptional contributions to translational research. In the selection process, greater emphasis (weight – 70%) will be placed on contributions that have occurred in the past 15 years. Contributions that occurred more than 15 years ago and the potential of a nominee’s future work will also be taken into account in the overall score for ‘Research contributions’ (weight – 15% each for past and future contributions). Leadership contributions (weight – 25%): The nominee must have a record of exceptional leadership in translational research for accelerating the development of therapeutics for neurodegenerative diseases of ageing. A nominee’s societal contributions and citizenship will be taken into account if all else (i.e., scientific and leadership contributions) is considered equal among the top candidates. For complete details on this opportunity and the nomination process, please click here.